When it comes to writing books for the thriller genre, most writers tend to follow the well treaded path of crime and mystery. However, recently I came across a book that presents thriller and mystery genre from an entirely different view. 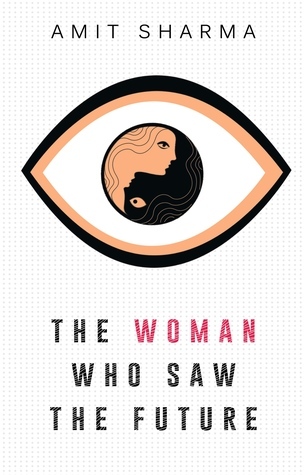 The book named The Woman Who Saw The Future penned by Amit Sharma, proved to be completely unique as compared to other books from this genre and I thoroughly enjoyed reading and reviewing it. Sapna Vaid, with her unique power to see the future, uses her popular show, “Lucky People”, to save the life of thousands of people around the world every year. However, unknown to most people, she retains this gift at a great personal price as she struggles with her violent dreams each night. However, when an unfortunate turn of events leads Sapna to misuse her great powers once, she finds herself facing a reversal of fortunes with her biggest gift of being able to see the future slipping quickly from her fingers. Will Sapna be able to retain her powers or will fate leave her completely helpless and hopeless. 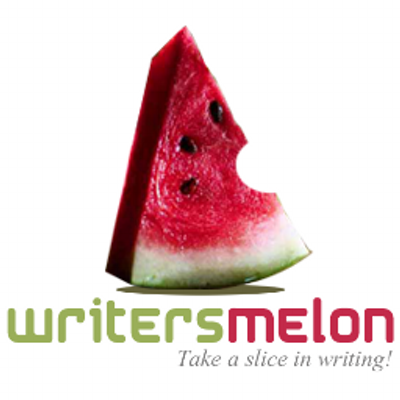 Amit has not only presented a unique concept of thrill through his book but has also highlighted his skill as a competent writer. His manner of character development, the ability to describe their sorrows, insecurities and other emotions in words is totally amazing. His hold on the pace of the story and use of simple and easy to understand language adds to the entertainment value of the book. I simply loved the fact that the book proved to be a complete page turner and I found it to be a great addition to my collection. I wish Amit all the best for the success of The Woman Who Saw The Future and hope that he keeps on writing more such interesting novels.